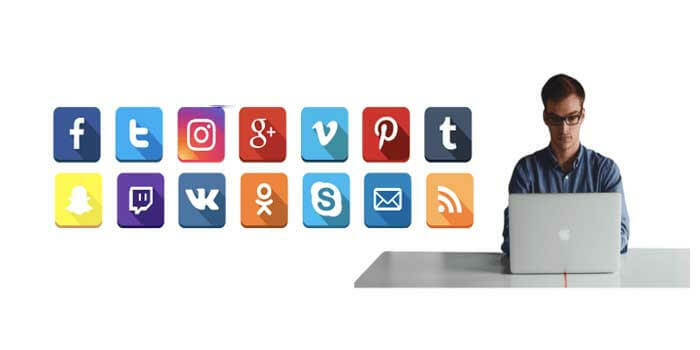 In this modern era, the prominence of social media platforms cannot be overlooked because SM platforms are no longer used only for entertainment purposes. In the present time, businesses view social media sites as a lead generation machine. This is so because promoting products on public platforms is the best way to grab the attention of maximum potential customers. Generally, generating leads seems like a challenging task. 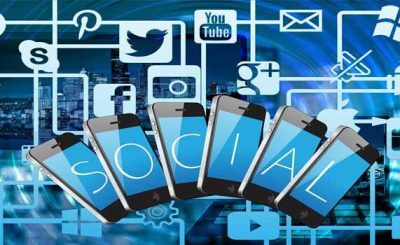 But when you try to reach to the targeted audience via social media platforms, the lead generation process seems like an easy one. 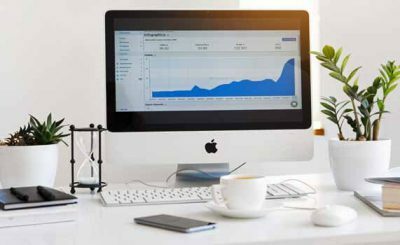 Usually, business owners don’t know how to generate leads via SM sites, and that’s why they avail lead generation services from recognized vendors. 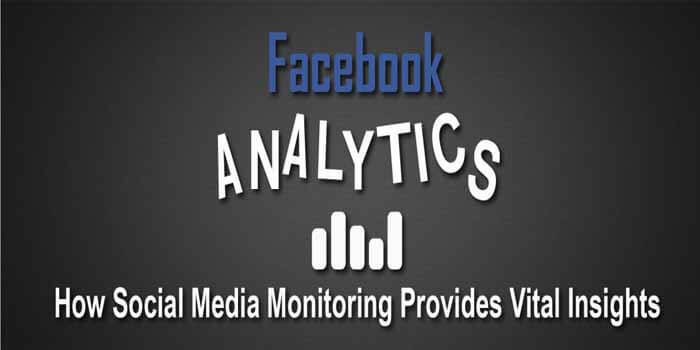 At the present time, Facebook is nothing less than a lead generation tool for businesses. It is so because this social media site has 1.62 billion users. This points to the high availability of targeted audience, which is nothing less than an opportunity for those business owners that are handling the lead generation process on their own. Post high-quality blogs that can educate prospects about your business. Always add the company’s website link while sharing any post. Share attention-grabbing videos that can describe the benefits of your products/services. Add the CTA button at the top of your business page. If you want to load the sales funnel in a jiffy, you have two options to choose — Go for Facebook Ads and avail lead generation services from recognized vendors. Similarly to Facebook, Twitter is also known for its large user base. And many reputed lead generation companies use this social networking site to provide clients a mound of quality leads. Add an eye-catching description in the bio section of Twitter as SM users always check the ‘About’ section before following any brand. Headerimage must be in high quality. In order to leave no stone unturned, you can add the company’s website link in the header image. Always tweet with trending hashtags as that’s the best way to reach to maximum prospects. Come up with impressive replies while participating in live chats as this will help to establish the bond of trust with Twitter users. Thinking that generating leads via Twitter is quite a hassle? It is advisable to you to avail lead generation services from an established vendor. Another best social networking site to generate leads is ‘YouTube.’ In this day and age, video sharing is quite common because people hit the share button as soon as they find something interesting. Currently, YouTube is the world’s largest video-sharing platform. Sometimes, businesses that prefer to load the sales funnel with qualified leads on their own often ignore YouTube. This is so because they think that a throng of leads can’t be achieved via YouTube as it is all about the sharing of videos. Create series so that interest level of viewers stays high. Make the description section eye-catching so that the number of followers on your YouTube channel could be increased. Apart from all of this, you can join hands with YouTube influencers as they can definitely help to increase the availability of leads. What are the risks with cheap App Development Services?